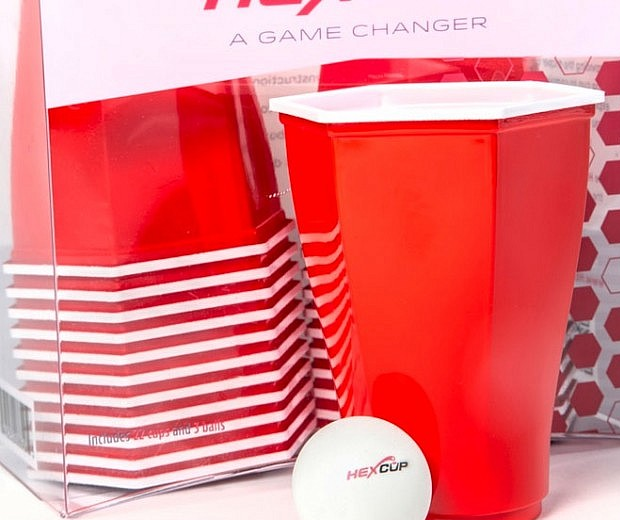 Beer pong is a fantastic way to spend a booze fuelled evening and spread STDs quickly and efficiently. 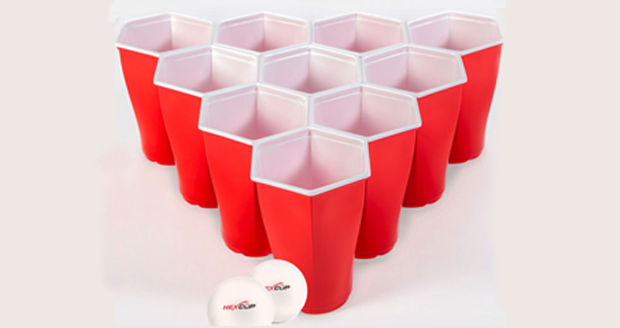 But until now any Beer Pong athletes with OCD would spend the entire time re-racking the cups and getting all anxious over the weird gaps in between. 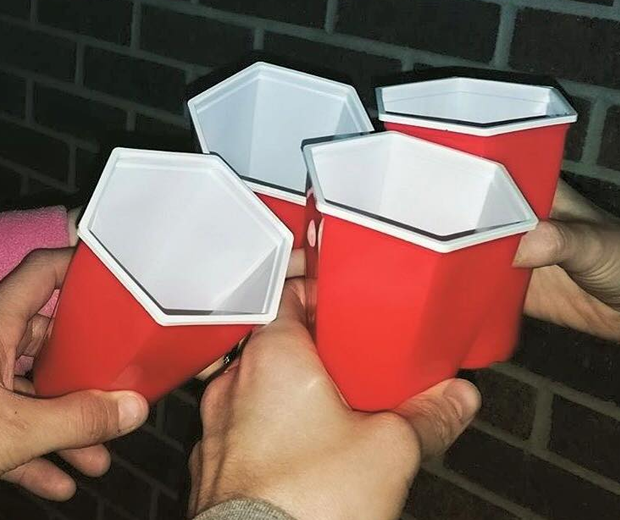 Now with these Hexagonal Beer Pong Cups both of those terrible problems are no more. Phew, now it’s just world hunger and terrorism to sort then we’re done.